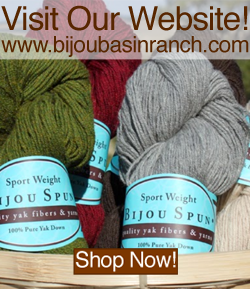 Bijou Basin Ranch: New Indie-Dyed Colors & a Coupon Code! New Indie-Dyed Colors & a Coupon Code! August is here, and we're kicking this month off with lots and lots of new hand-dyed colorways from Lost City Knits, Lattes & Llamas, and Mode Knit Yarns. 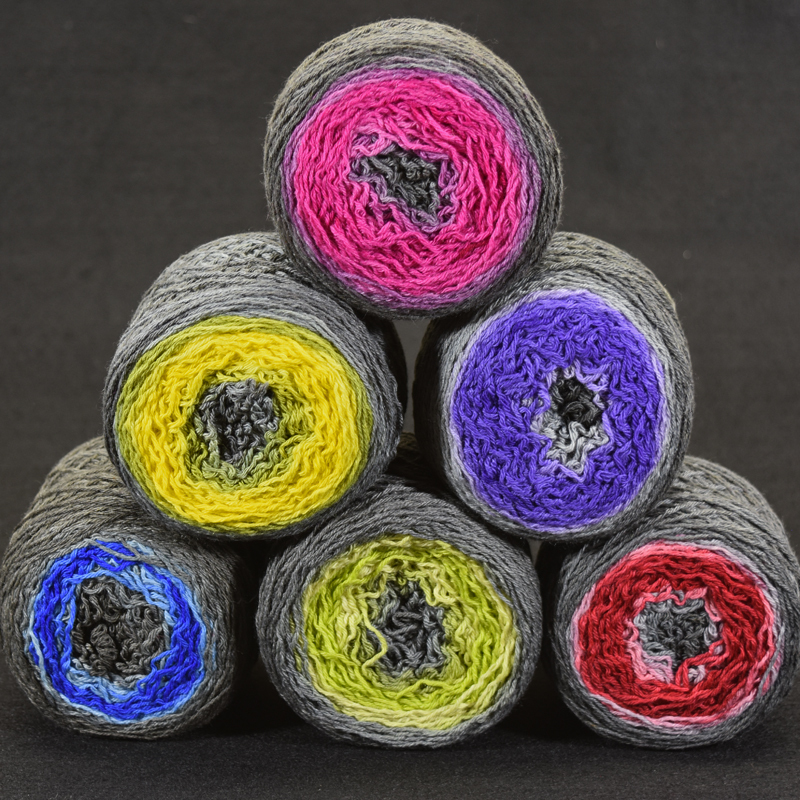 They're the latest to join our ever-growing collection of colors made just for us, and they're all available here in our online store 24/7. 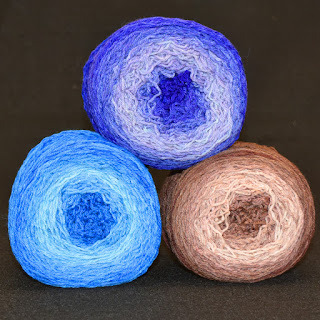 These ombre-style gradients feature subtle, gradual shifts of color fading from dark to light. 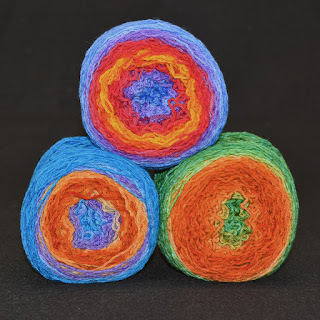 Each color gradually & gracefully shifts from black to a vibrant hue, creating long color changes as you knit or crochet. These eye-popping colorways feature a number of gradual color changes in each skein as you knit or crochet. 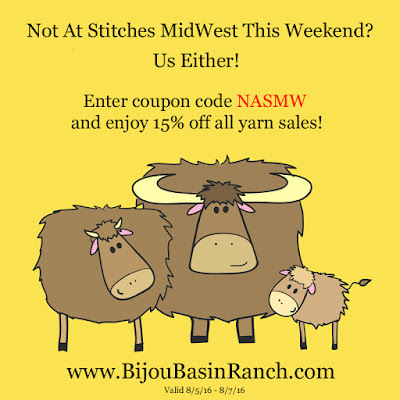 If it's been a while since you've visited our website, stop on by to see what's new. 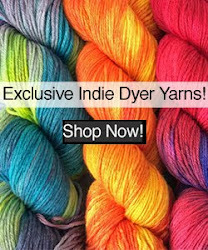 Hint: you'll definitely want to check out our Indie Dyer section for limited-edition, can't-find-anywhere-else colorways! 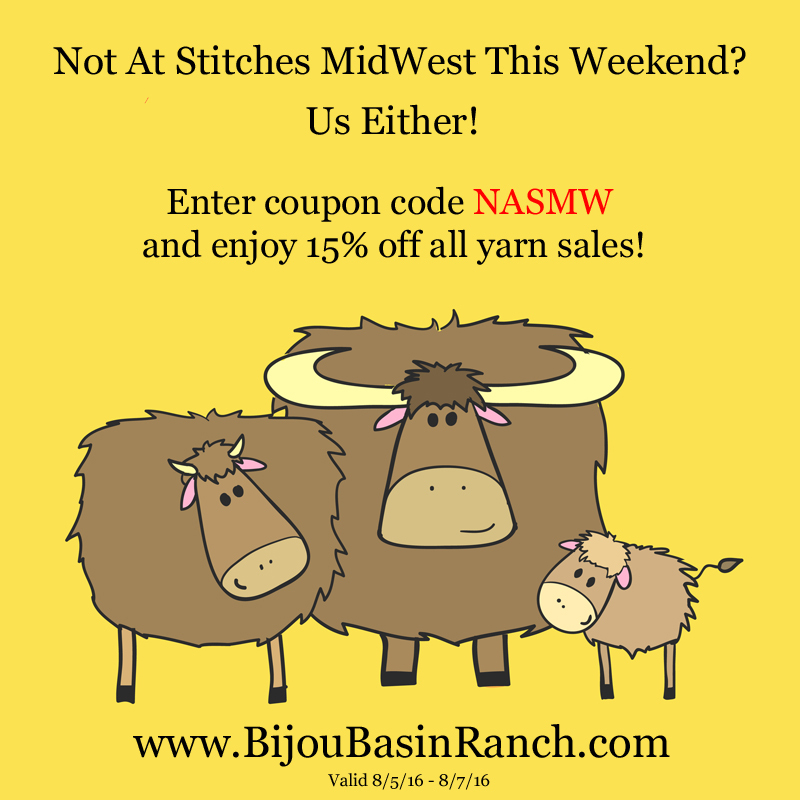 Last but not least, since we won't be attending Stitches Midwest, please enjoy this special discount when you shop our online store this weekend - just enter NASMW at checkout to save 15% off your entire yarn purchase today through Midnight MST 8/7/16.